With over 15 years experience, we’re well placed to help our landlords to let their properties quickly and at the best possible price.  We also ensure that your let meets current legal requirements and safety standards, protecting you as a landlord. We offer two services, ‘fully managed’ or ‘let only’. With our fully managed service, you can rest assured that everything to do with the letting of your property is taken care of. We will do everything needed so that you can enjoy a successful and profitable let.  Along with finding you the right tenants and performing all of the general letting services, we will make sure that your property is properly looked after, managing the day to day maintenance, conducting regular inspections and dealing with any issues that may arise on your behalf. You will get all the benefits of renting out a property, but save yourself time and hassle by letting us manage it for you. Should you decide that you want to take a more active role and manage your rented property yourself, we will still be very happy to secure tenants for you. Whether you choose the ‘Fully Managed’ or ‘Let Only’ service we will find you the best tenants and get you the best possible price. Request a FREE no obligation valuation with us today!